With Cyberattacks on the rise, it is no surprise that cybersecurity professionals are in demand. While the industry is growing rapidly, the schools and certifications for that area of study are very expensive. The Information Systems Audit and Control Association (ISACA), has forecasted a shortage of 2 million specialists by 2019. Even with employer assistance, many still cannot afford the full cybersecurity education and training. It has been suggested that one solution to the issue is to transition existing IT staff into the role of cybersecurity. Because so much of the task is network and application development, it is not far beyond the realm of general IT. While it may not be the ideal solution, it will help companies struggling to find security specialists. Unfortunately though, cyber attacks are becoming more advanced and more frequent. 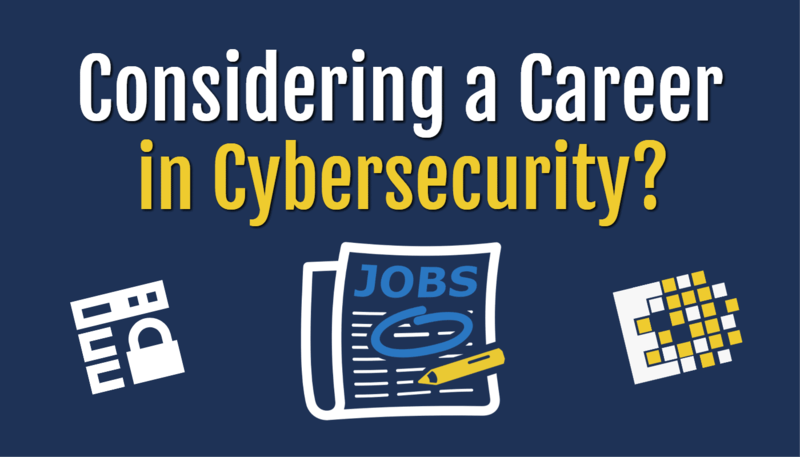 For these reasons, it seems that hiring a full-time cybersecurity professional will be an expensive and challenging endeavor. Fortunately, there are options for contracted security work. This not only helps alleviate the stress of a talent shortage, but also helps make security more affordable to companies. 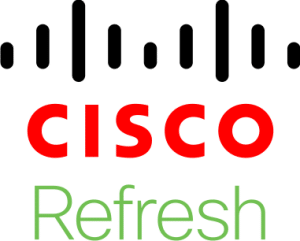 Partnering with a trusted IT company for managed security services means more control over your company network and your budget. 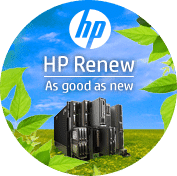 With the right company, you are able to select the services that you need with access to experienced IT professionals and no surprise fees. CCNY Tech is proud to offer security solutions to businesses like yours. 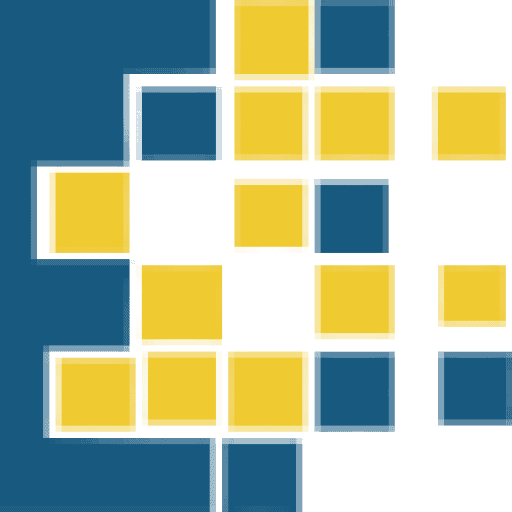 Our experts are able to deploy, monitor, and update security hardware, protocols, and applications that fit your needs. When you choose managed services with us, you also have access to 24/7 support reliable help in case of emergency. It is crucial that companies are aware of the security threats that plague WiFi networks and hide in the corners of websites, emails, and devices. 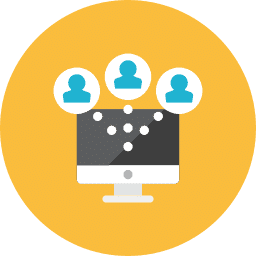 CCNY Tech will also help you to set up proper network authentication and protocols for administration and employees. Every step is important when it comes to protecting company and customer data. 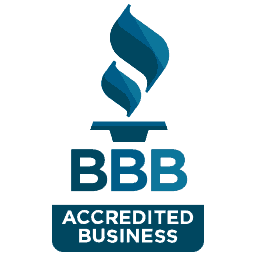 Send us a message on our website or give us a call at 315.292.1046 to set up a consultation. 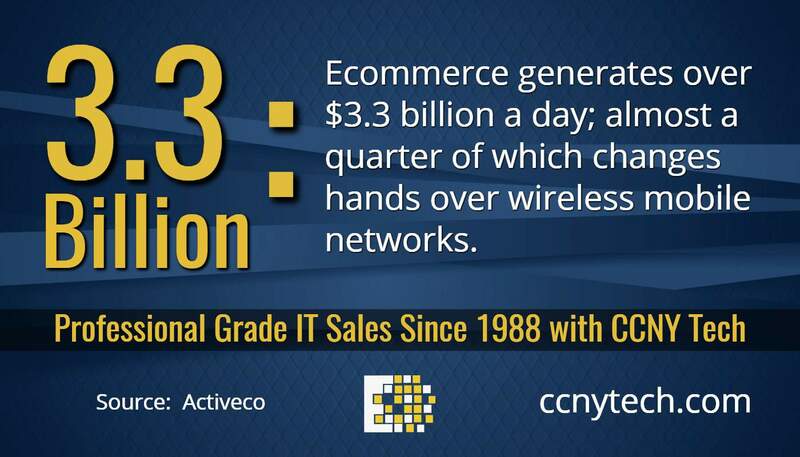 CCNY Tech is an IT sales and services company. 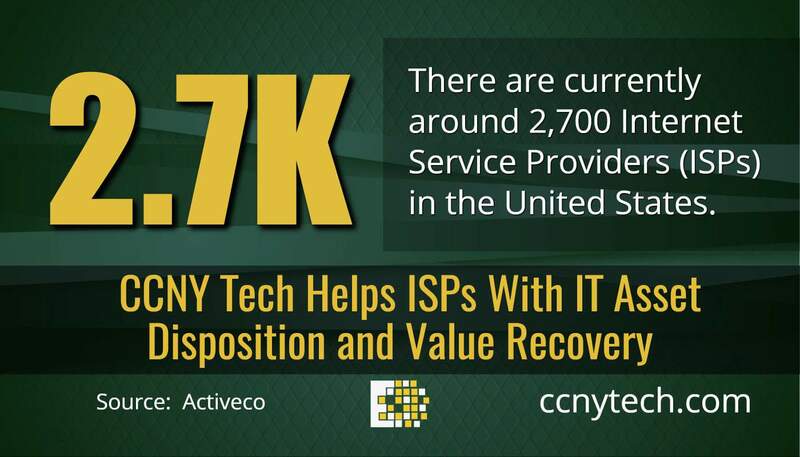 For over 25 years, CCNY Tech has been supplying IT equipment as well as providing maintenance and IT recycling services. Partnering with some of the top brands in the industry, they are experts in equipment and custom configurations. 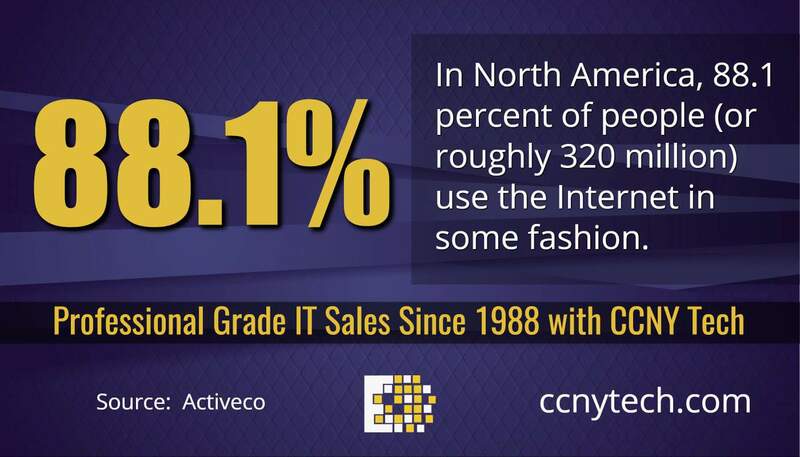 CCNY Tech IT professionals provides custom solutions to businesses of all sizes. 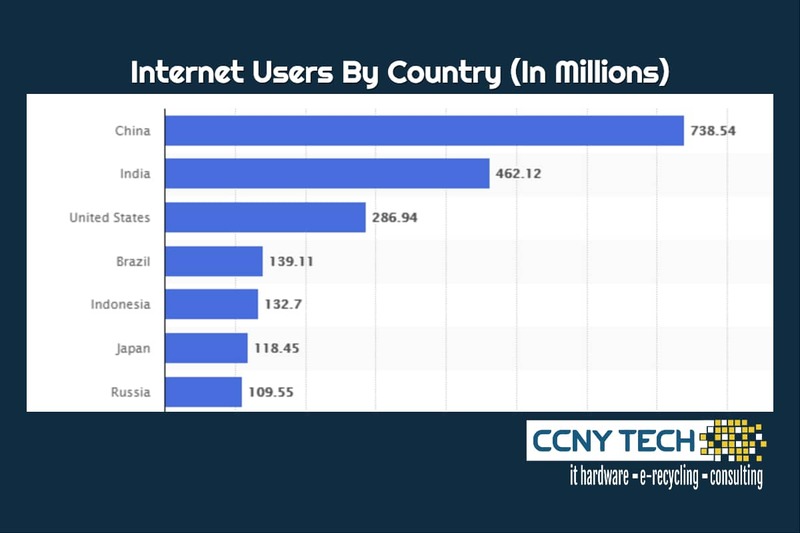 Learn more at ccnytech.com. Data breaches have become fairly common in the last decade or so. 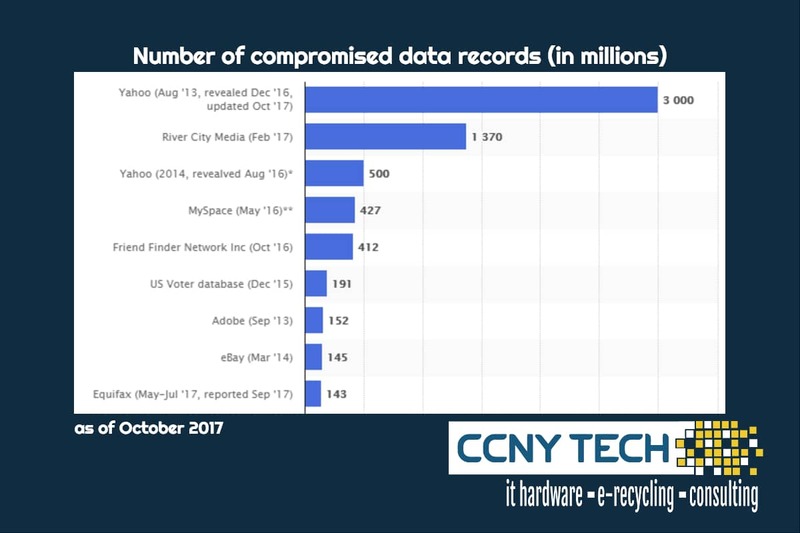 See the biggest online data breaches worldwide as of October 2017, ranked by number of records stolen. In October 2017, Yahoo, Inc revealed that 3 billion accounts had been affected, making it the largest data breach in history. In 2011, Sony’s PlayStation Network and Qriocity music service were attacked by hacking collective Lulzsec. The PSN was offline for more than 43 days and 77 million data records were stolen. 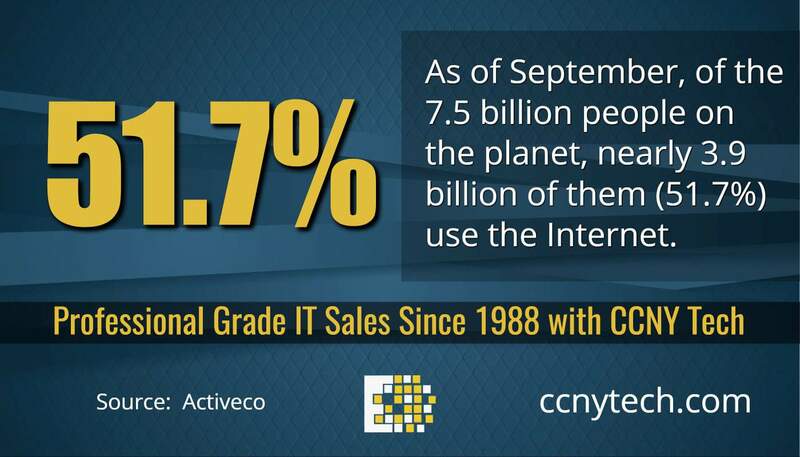 CCNY Tech can help you be proactive with your network security and monitoring. 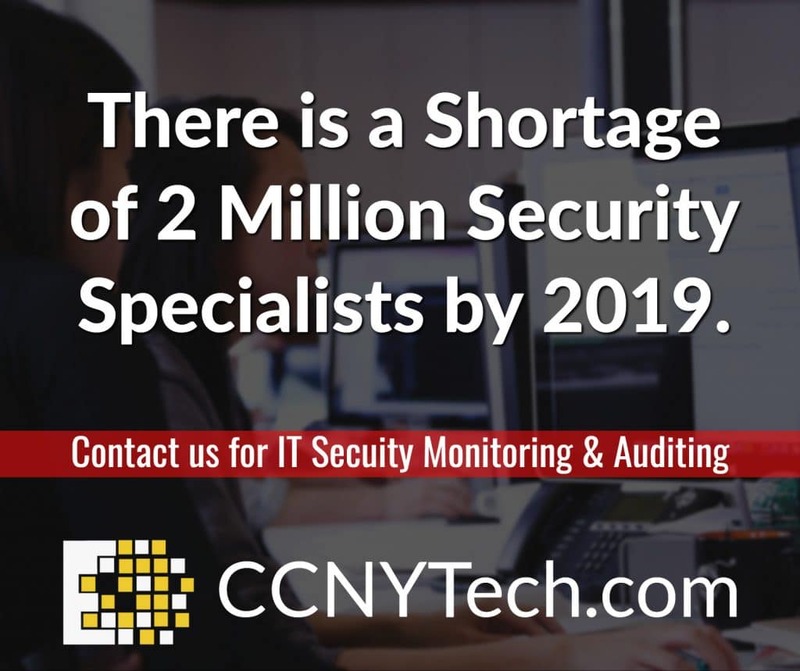 Call us at 315-724-2209 or visit ccnytech.com. There have been a number of cyberattacks to shake the internet over the past few years. Malware and ransomware attacks have caused billions of dollars in damages to companies, and have affected millions of people on a personal level. We wish we could say that these attacks have come to an end but unfortunately, there is a new cyber threat out there, and it’s the worst one yet. Related Article: Is Ransomware an Overblown Concern? The Key Reinstallation Attack has potential to cause more harm to a much larger audience. It puts the private data of virtually all Wi-Fi users at risk. In today’s world of smartphones, tablet, and laptops, KRACK leaves nearly everyone vulnerable. This form of cyber attack can expose all information shared on Wi-Fi networks, even connections “secured” with passwords and data encryption. 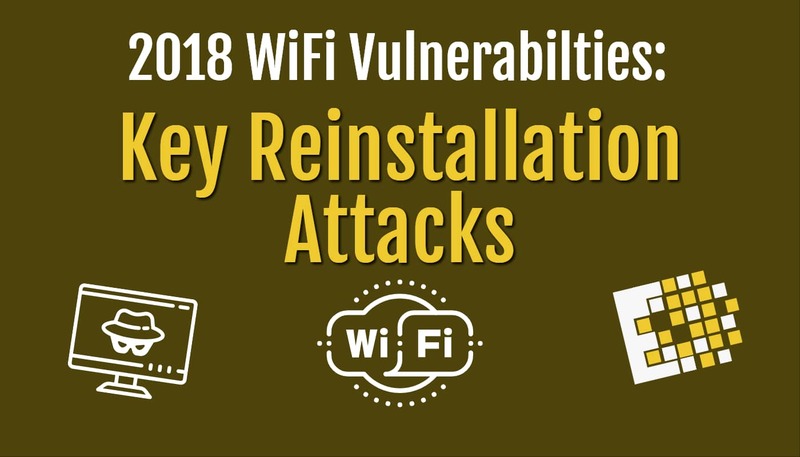 KRACK has instantaneously become one of the most threatening attacks because of its ability to break WPA 2, the strongest and most common form of encryption used to protect data on home and business Wi-Fi networks. WPA2 encryption is designed so that even if your data packets are “sniffed” while moving through a wireless network, the thief is unable to decrypt them without your password. KRACK not only bypasses the encryption, exposing data, it also allows cybercriminals to install malicious code on device and websites. With this new, more advanced ransomware, those in control are able to access private data such as financial information and important usernames and passwords. This not only gives them the ability to abuse your information, but it also allows them to sell it on the dark web to other cybercriminals. KRACK affects industry-standard Wi-Fi security on all devices, with any kind of operating system. 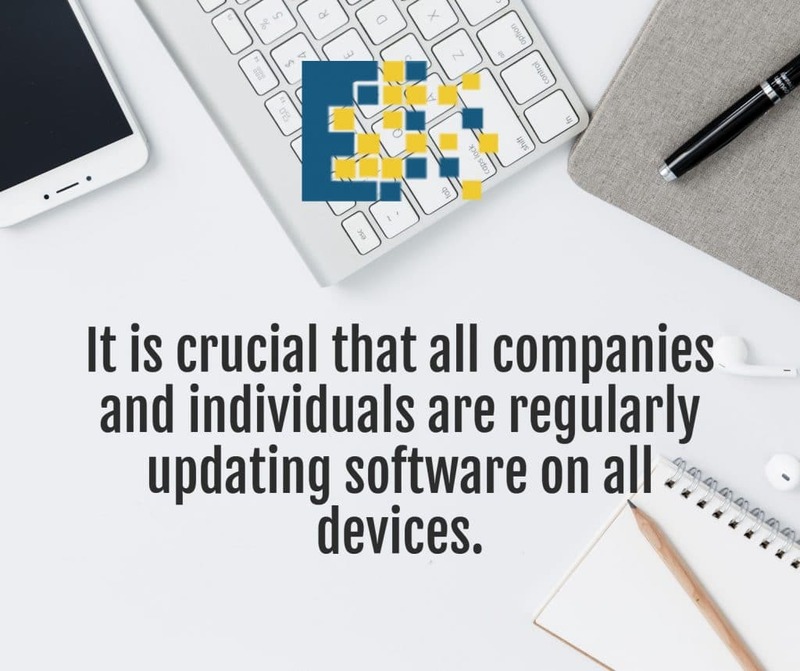 Because everyone is susceptible, it is crucial that all companies and individuals are regularly updating software on all devices. Software updates usually include patches and the last security fixes. However, not all updates correct KRACK vulnerabilities. Now is the time to contact an IT services company with security questions and concerns. 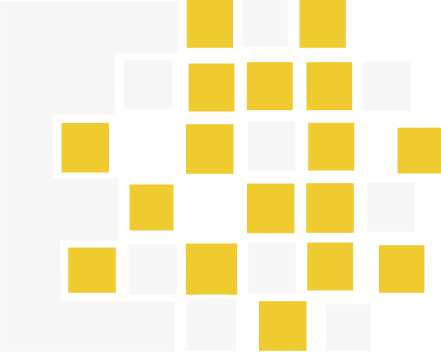 You will have access to a team of professionals that understand your devices and their weak points. While it may sound extreme, it is far better to act BEFORE a crisis occurs. For more information on how to protect your Wi-Fi network and devices, call 315.292.1046 and ask to speak to an IT professional.